Dilmah presents a collection of teas that celebrates the individuality and taste of tea from estates around the world known only for their excellence. Teas that are so different, there’s a tea for your every mood. Browse through the world’s most eclectic and esoteric collection of teas. 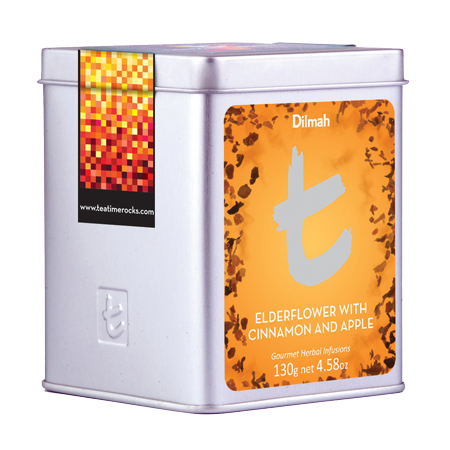 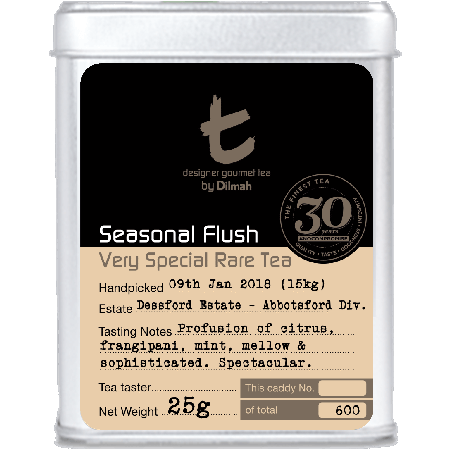 Very Special Rare Tea, featuring Dilmah’s most exclusive and rarest teas.